Nano Nagle founded the Sisters of the Presentation on Christmas Eve, 1775. She was born in 1718 at Ballygriffen, Ireland. When Nano was a little girl, there were no schools in Ireland for catholic children because of the Penal Laws. Nano was taught in her own home or attended the Hedge-school, schools taught by teachers disguised as beggars and laborers. One winter morning as Nano was returning from a ball in France, she looked out of the carriage window and saw a group of poor people huddled together at the Church door waiting for it to be opened for early Mass. Her heart was touched by God’s grace. She soon realized how empty her own life was. 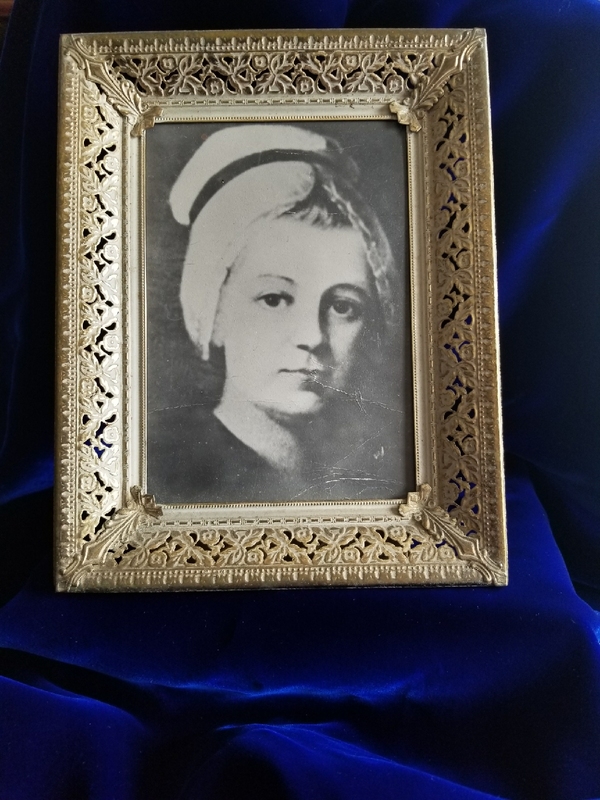 In 1747, at the age of 29, Nano returned to Ireland to begin her work of educating and caring for the most neglected and needy children. Hidden in small rooms, Nano taught her children to pray, read, write, and sew. As years passed and Nano’s health began to fall, she feared that if anything happened to her, her schools would no longer be. She invited the Ursuline Sisters to Cork in 1771 to care for her schools. However the Ursulines could not visit the homes of the poor, as they were enclosed. Therefore, Nano decided to found a congregation of her own to teach and look after her beloved poor. And so the Sisters of the Presentation of the Blessed Virgin Mary began on Christmas Eve, 1775. On June 6, 1881, a mission band of five Sisters of the Presentation founded St. Colman’s Home in Watervliet, New York. From its foundation, St. Colman’s Home has existed from the religious, physical, intellectual, moral, and social development of the child. It has been the haven of security for more than 8,000 little ones. Today, St. Colman’s stands as the focal point of a complete cycle of social services for the child in need, whether it be residential, day treatment, group or individual therapy, dealing with autism, psychological or psychiatric counseling, or learning disabilities.